Inspired by real life stories, Farm is a uniquely rural Australian story about a young girl’s journey from inquisitive, determined girl to a woman prepared to be part of something she loves and believes in. 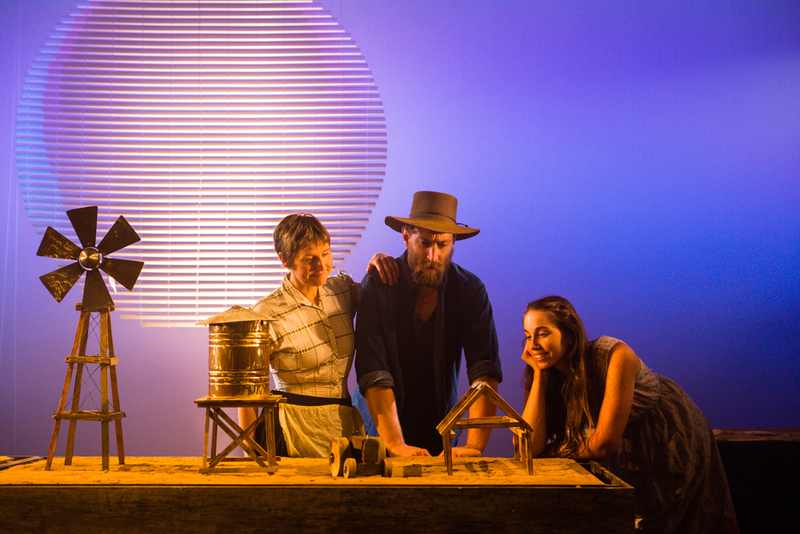 Two years in the making, Farm is the unique collaboration between the Merredin farming community and Spare Parts Puppet Theatre, developed through a series of residencies that immersed the creative team in the daily lives of the Wheatbelt farming community. 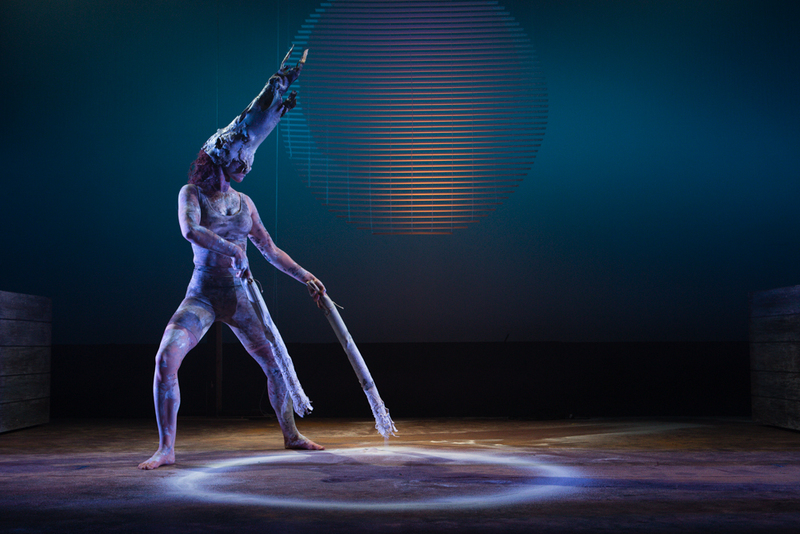 Farm explores themes of change and resilience using dance, puppetry and movement in a highly visual celebration of the lives of the people who live and work on the land. Farm was supported by Collgar Wind Farm, CBH Group, the Shire of Merredin, Stages WA, Australia Post’s OurNeighbourhood grants program, the Foundation for Regional and Rural Renewal and The Box Man. Performer Chloe Flockart was nominated for Best Actress and Bec Bradley nominated for Best Supporting Actress. Both Lighting Designer Graham Walne and Puppet / Set Designer Matt McVeigh were nominated for Best Design. 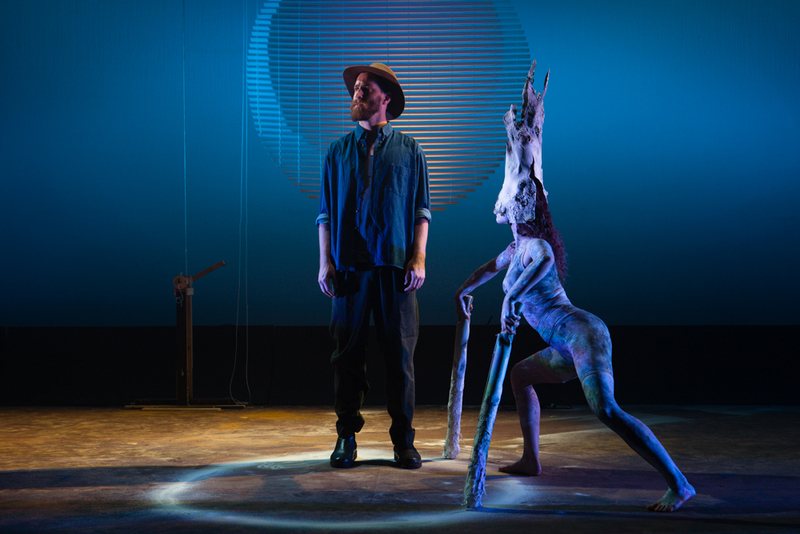 Spare Parts’ Artistic Director and Farm Director Philip Mitchell was nominated for Best Director and the show was nominated in the overall Best Production category. 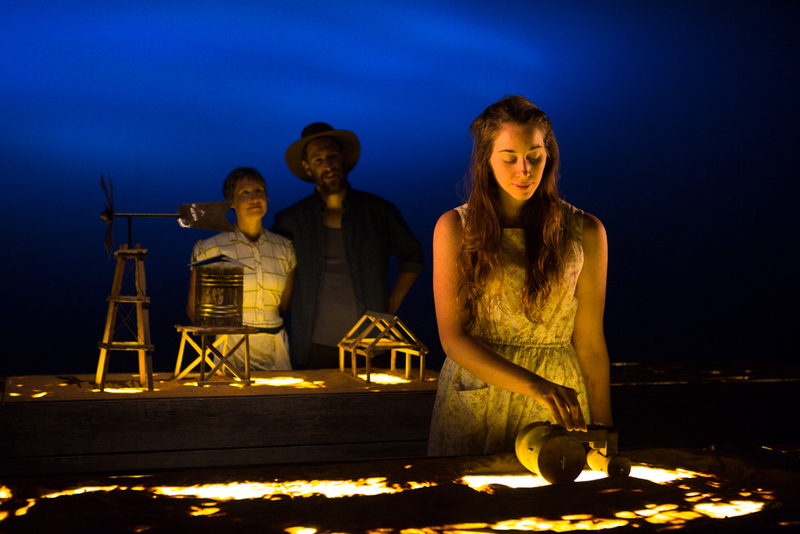 "Complex and incredibly beautiful, Farm tells its story without flinching"
"Farm is a feast for the eyes, and Flockart makes a wonderful transition from the spirited, somewhat defiant young girl to the young lady that carries on in her father’s footsteps"